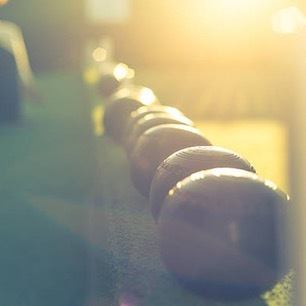 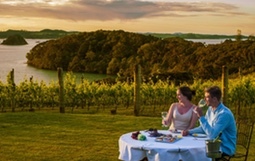 From a day trip, to a weekend away, to journeys of 10 days or longer... we have the know-how and professional expertise to help you create your own bespoke holiday experience! 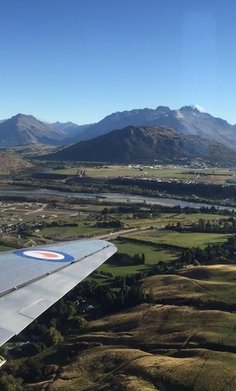 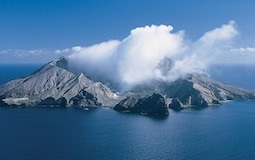 Now into its fourth successful season, our 12 Day DC3 New Zealand Air Tour is back for 2019 with a popular March departure – one of the most sought after times of the year to see New Zealand’s spectacular South Island. 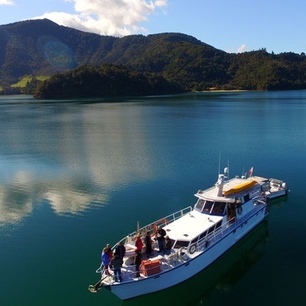 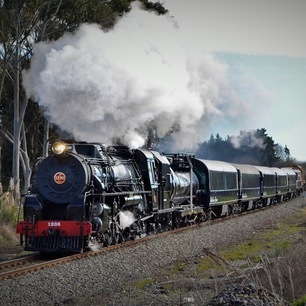 If you are looking for a new way to experience New Zealand, this could be it! 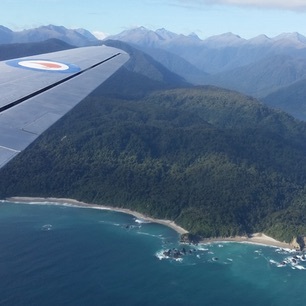 A glamorous, gentle-paced tour of the North and South Islands in a classic, meticulously maintained DC-3 airliner operated by ‘Fly DC3 New Zealand’.